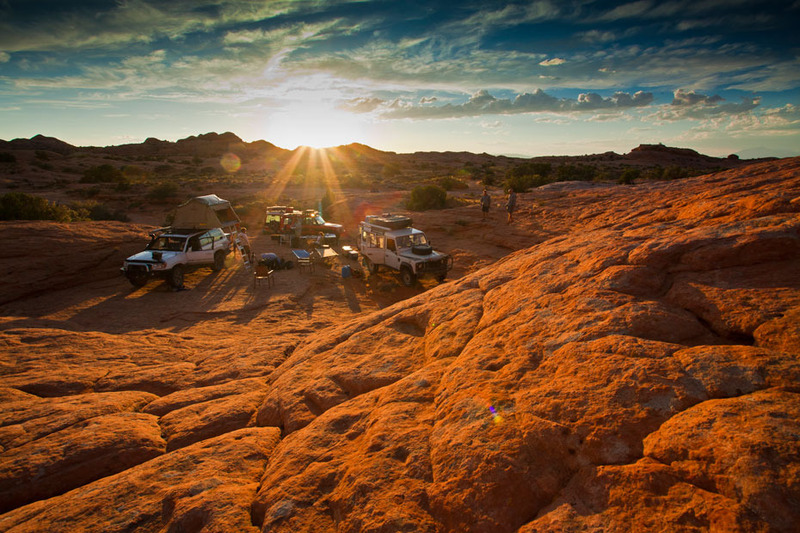 Overland Expo West is in about seven weeks. 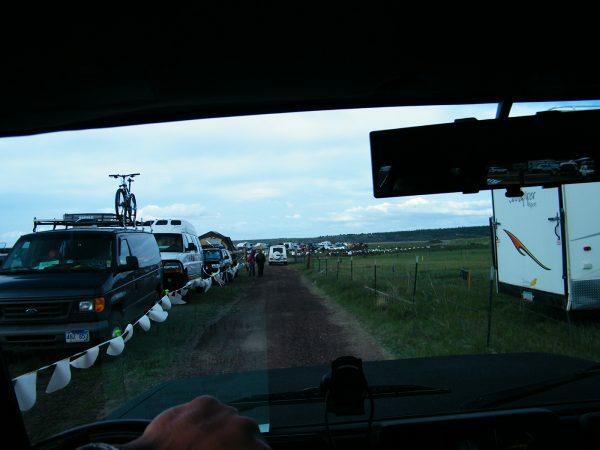 It will be held this year from May 16–18 in Flagstaff, Arizona. You may know that Overland Expo is the big event on Overlanding calendar. Classes, exhibitors, and about 6000 people, are expected to converge on Mormon Lake Lodge this year. 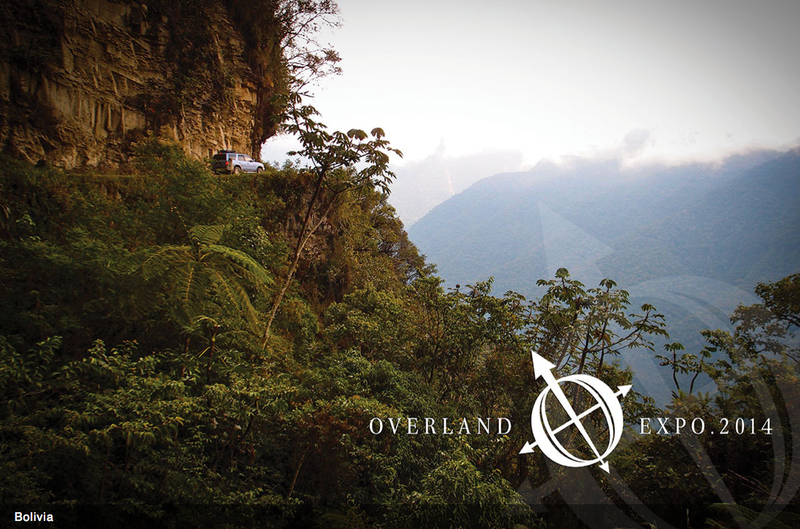 Registration is $270 per person (including one vehicle) for the Overland Experience package. A day pass is $15 per day plus $10 to camp. The difference, for the most part, is the classes. 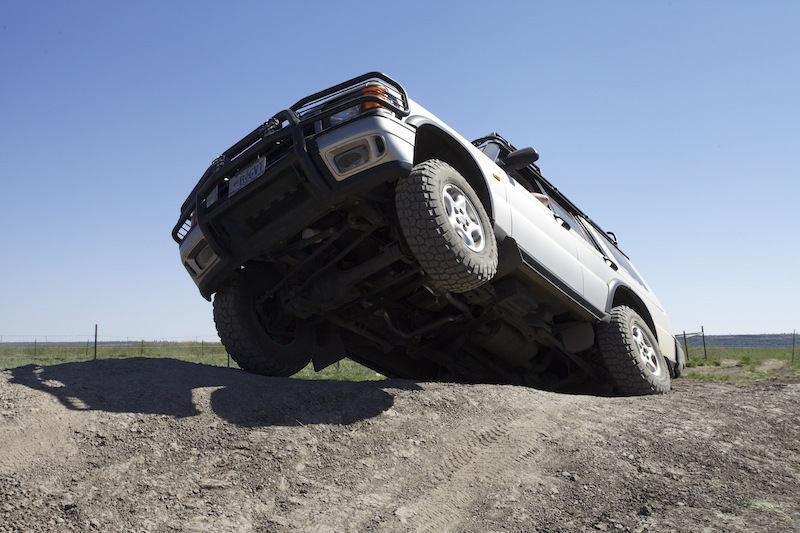 With the Overland Experience package, you can register for classes. With the day pass, you can’t. Exhibitor and vendor booths are open to all. 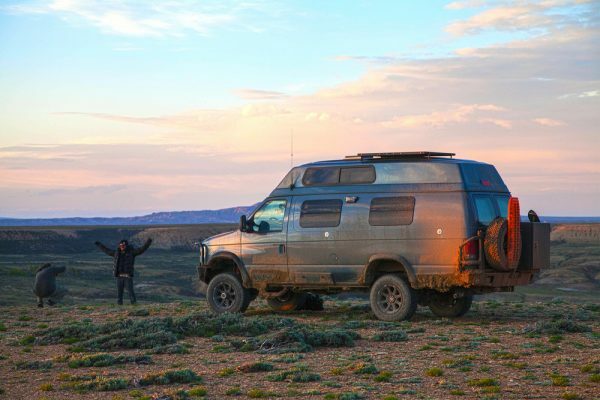 For those of you on the East Coast, Overland Expo is branching out to Ashland, North Carolina, on October 3–5 of this year. Registration will open in April. 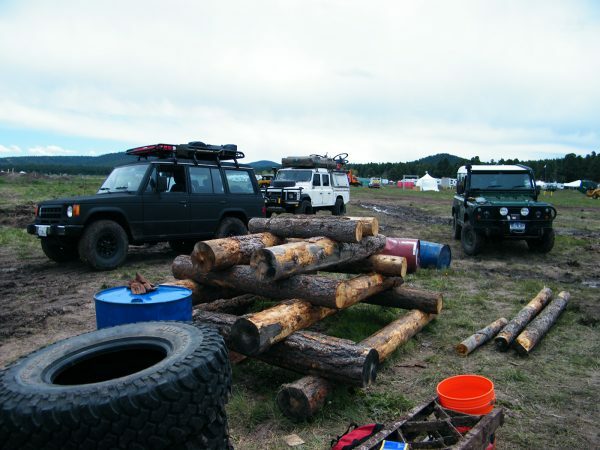 Overland Expo bills itself as the world’s largest DIY-adventure-travel event. It will feature will feature 120+ exhibitors, 85+ classes, workshops, and programs, as well as films, food, music and more. Find it in Flagstaff, AZ from May 18–20. Not only are these events great for the things you can learn and the products you can find out about, they’re great for the people you meet. If you’re in the southwest, check it out.